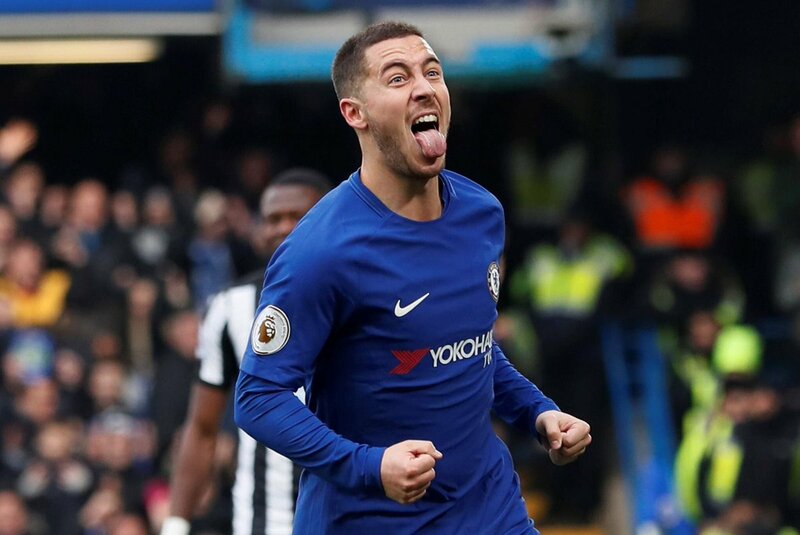 Hazard had more than two years left on his present deal with the Premier League holders, and based on his recent comments, he is focused on staying put with the club. The former Lille man has previously suggested that he would only considering the Blues on his own terms, and he is still hoping to emerge as a Champions League player with the west Londoners. Spanish giants Real Madrid have highlighted Hazard and Bayern Munich’s Robert Lewandowski as among their prime targets for the summer transfer window, but it appears that they may face disappointment with the former. Should Hazard decline a move, Liverpool’s Mohamed Salah may emerge as a probable option with Egypt Hector Cuper previously claiming that Los Blancos are keeping a close watch on the attacker’s progress at Premier League side Liverpool.